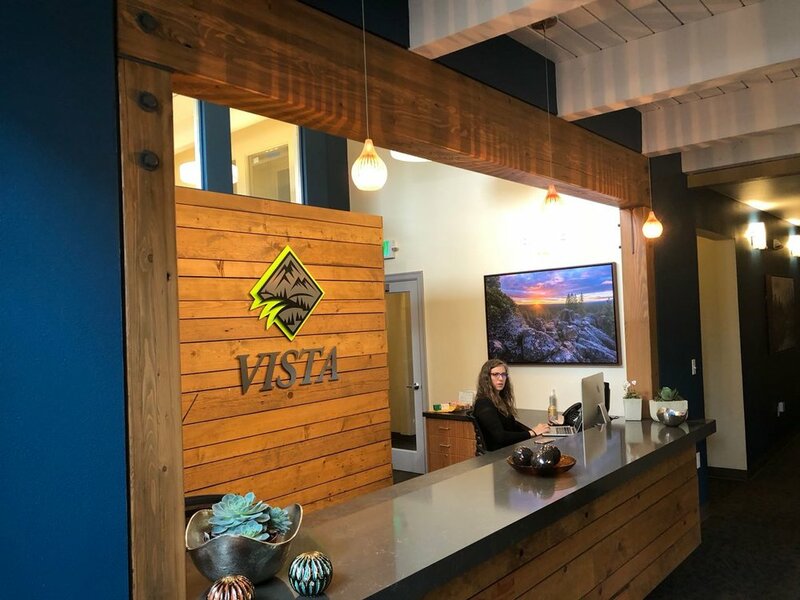 Vista Counseling - Eugene has moved into our new beautiful building! As you may have heard, Vista Counseling’s Eugene office is moved has 1551 Pearl Street in Eugene. 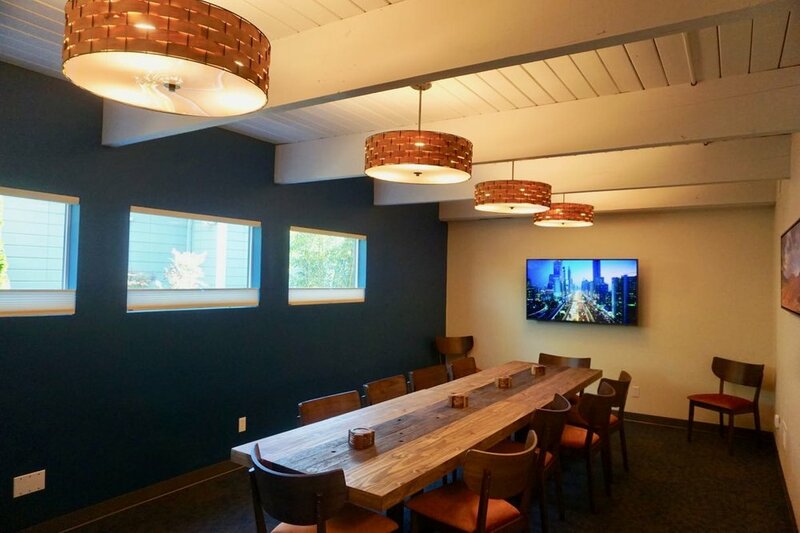 We’ve been hard at work for the last six months creating a space that enhances their experience with thoughtful touches, beautiful spaces, and easy access to staff to help answer all of billing and insurance questions. You’ll notice the change the first day when you are greeted by the smiling faces of our terrific Admin staff! As you already know, parking can be difficult in this part of town. Thankfully, we’ve been able to secure ten client-only parking spots across the street. They are painted yellow, and marked “Vista Reserved.” (Please see map below). If these spots are full, there is also free parking on 15th Avenue and 16th Avenue. Please make sure you only park in the Vista spots to prevent being towed. Free parking is also available on 15th and 16th Street. Also, help us be good neighbors, and do not park in the WomenSpace/ Ophelia's Place parking lot next door. We are excited to announce that The Vista Wellness Center will be opening at 1531 Pearl Street! It will compliment our work at Vista Counseling. We envision a space for massage therapy, small group or individual yoga, and acupuncture. Ideas include: Dropping your child off at therapy and getting a massage at the same time, finding new ways to cope with anxiety, stress, worry and sadness, offering yoga tailored to your physical and emotional needs.